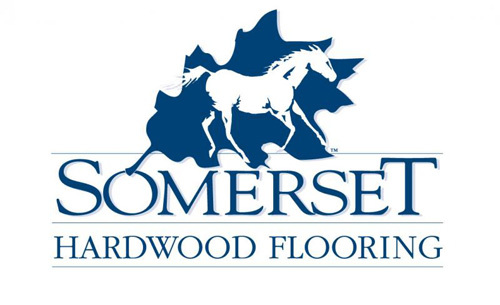 Somerset manufacturers both prefinished and unfinished solid and engineered flooring. We offer our new SolidPlus engineered 1/2" floors that have an identical appearance to our solid floor. All of our products are proudly manufactured in the USA. Pleae visit our web site at www.somersetfloors.com for more nformation about the wide range of products we offer.